The bad news: Your parents lied to you about who you are and what life is about. The good news: Most parents didn’t do it intentionally. They told you what they learned from their parents. Look at the world differently? Challenge the beliefs that you were force-fed as a child? Live life on your terms, being free and at peace with yourself? Stop passing fiction to your own children and their children? ...then you are ready for Facing the Truth of Your Life. Some self-help books promise simple solutions that sound easy and might even feel good. Yet the fact about your personal truth is that getting down to it, facing it, and getting to the other side of it, involves some pain. There’s no way around it. The way out is through. 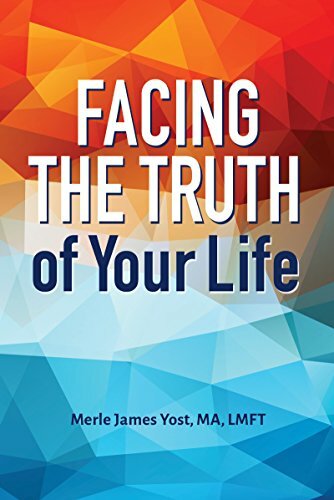 Facing the Truth of Your Life is a tough, enlightening and demanding book that delivers. If you’re ready to grow fast, then it’s time to read this book.